If you need a tow truck and you are located in Rosemead California, then you have found yourself on the right web page. Pasadena Tow truck has always believed in taking care of our neighbors and taking care of our customers, and if you are located in Rosemead you are one of our neighbors! Pasadena Tow Truck has always prided itself on doing the job right the first time. If you are in need of towing services, give us a call right now, and we will do everything we can to get you back on the road fast. No matter what your towing needs we can help, if you are out of gas and there is no gas station, nearby we can help. If you have a flat tire and you don't want to ruin your clothes changing it, we can help. If your battery is dead and no one is interested in helping you out, we are here to help. If you have a more serious need, like a car accident and you need a tow to an auto body shop, or you are broken down on the side of the road, and you need roadside assistance in the middle of the night we are here to help. Rosemead California is a thriving community, a community our tow truck drivers know well. From the Dinsmoor Heritage House to the Matinelli stadium our tow truck drivers have seen it all. If you are one of the fourteen thousand households in Rosemead CA and you, need a tow you have found the right company. Our Tow truck drivers will come to your location in Rosemead, and we will make sure that you and your family are safe and then we will help you in whatever way we can. If that means a tow to an auto body shop or an auto garage, we know several in the area that can be trusted. 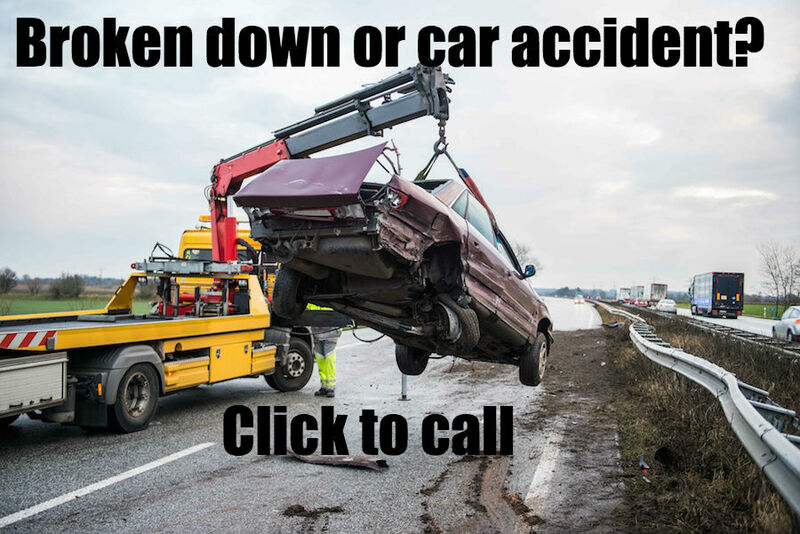 As a company, we at Pasadena tow truck know that you having to call a tow truck is not your idea of fun, and we know that you need to get your car taken care of as quickly as possible. That is why our operators are available twenty-four hours a day seven days a week; that is also why our tow truck drivers will respond to your call quickly no matter what time of day it is and do everything in their power to get you back on the road fast. If you are located in Rosemead CA, and you need a tow truck, or you need roadside assistance give us a call right now and one of our tow truck drivers will be on the way to your location fast.